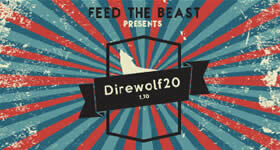 Season 9 of Direwolf20 has arrived! 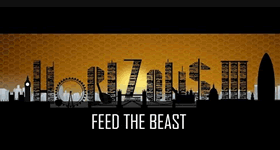 Direwolf20 has been a master of mods for years and his series of packs provides many opportunities for hosting on a modded Minecraft server. 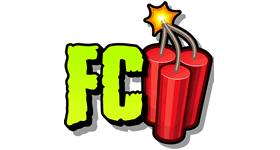 With in-depth information, research into mods and a direct line to some of the biggest mod developers out there, this pack is guaranteed to provide some interesting and fun options for your Minecraft experience. Play along with Direwolf20 in his YouTube series, invite your friends to join you, build some 9×9 rooms in the traditional DW20 style and get the “Dire-Wire” going! 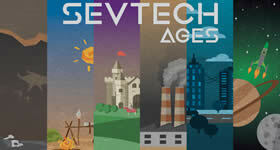 Wide range of Mods with classics and new 1.12.2 mods combined. Mix magic, technology and quality of life to enjoy your own adventure. Multiple in-game guides to help you learn new ways to play. 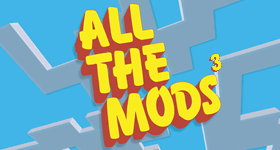 Part of a trusted series from a trusted content creator and mod developer. Why play Direwolf20 1.12 on a server? 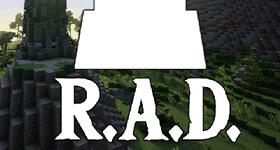 Direwolf’s modpacks provide choice in everything. Technology, magic, storage and more, you decide the way you play. With that in mind, a group of friends can all explore their own paths in their own time in a pack that promotes fun and benefits from working together. 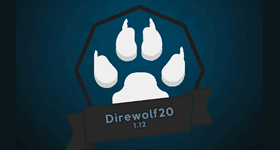 Start a free trial of Direwolf20 1.12 right now for 24 hours. 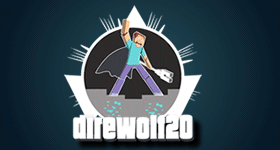 Order today and join Direwolf20 with your friends! 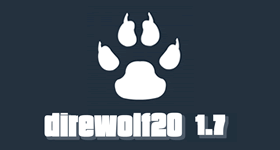 If you are having problems with Direwolf20 1.12 contact support.